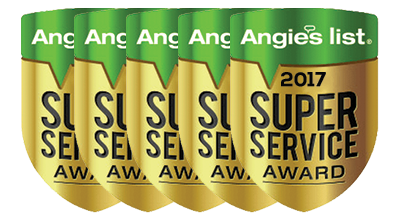 From your refrigerator to your washer, your dryer to your dishwasher, we do it all. 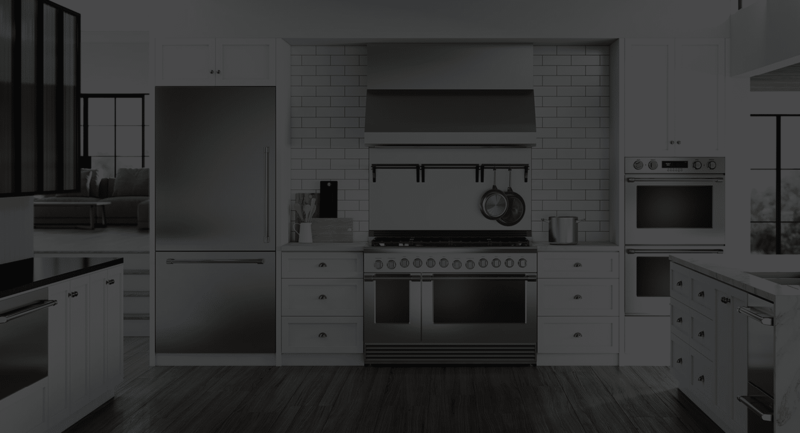 We offer appliance repair for all major appliances including refrigerators, ovens, dishwashers, ice makers, gas fireplaces, high-end BBQ Grills (Weber, Wolf, Viking) and more. 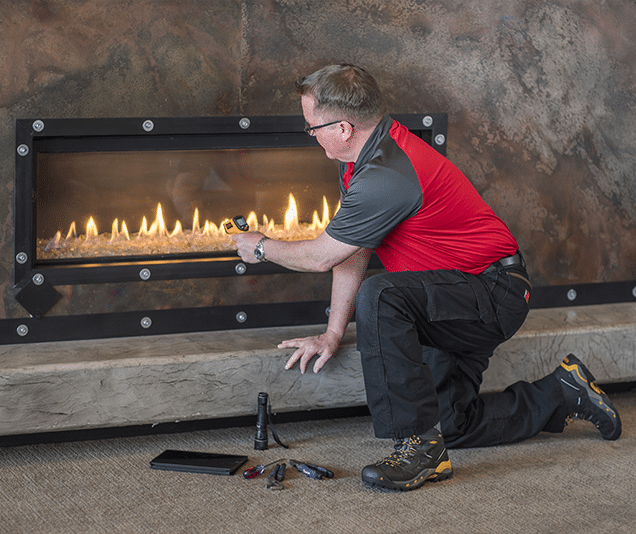 Along with our expert service, we’ll give you useful tips to keep your appliance running for years to come. 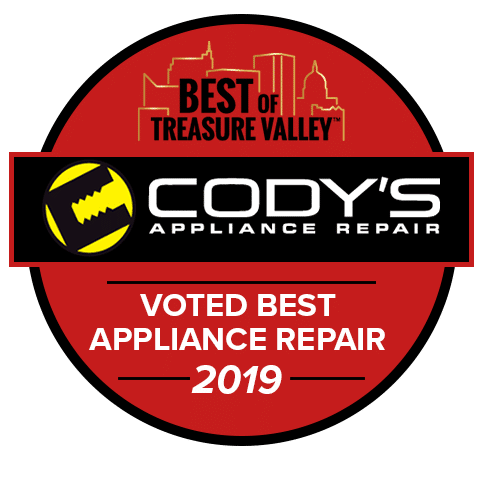 Cody’s Appliance Repair is ready to help. 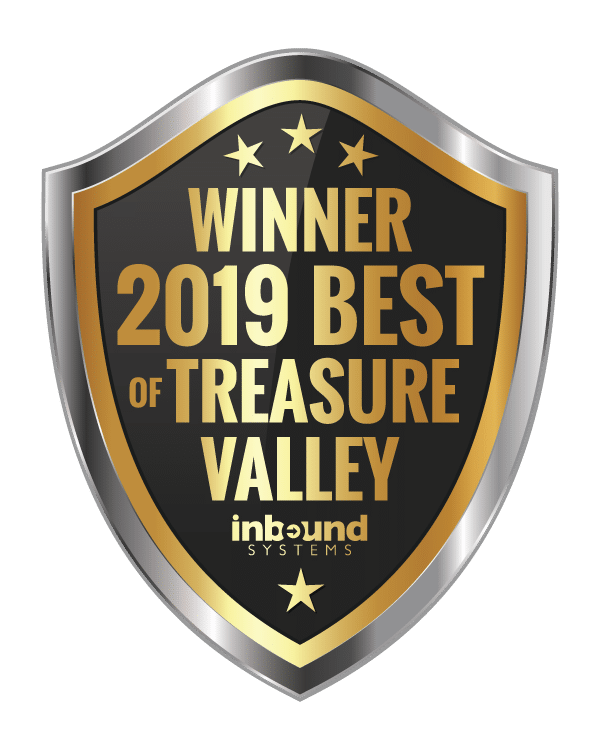 Appliance Repair Boise and Beyond! 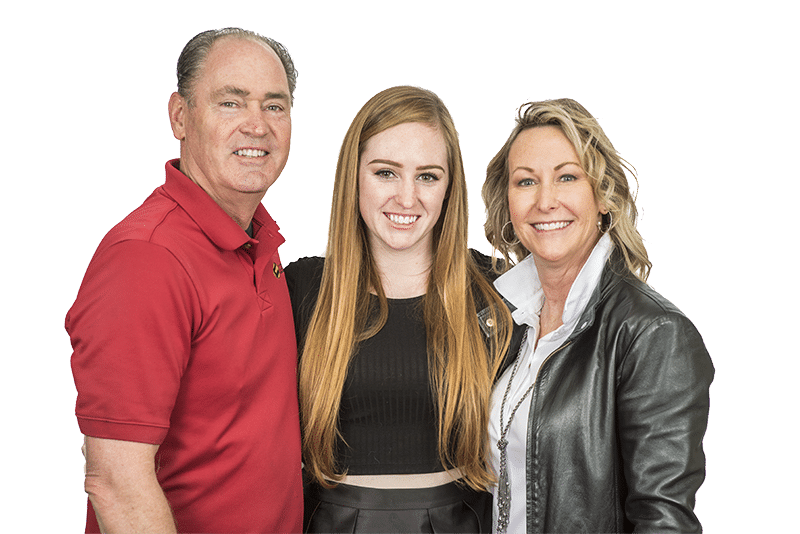 We’re a family-owned-and-operated company, which means we care about you because you’re our neighbor. We repair appliances in Boise, Meridian, Eagle, Caldwell, Nampa, Kuna, Star, Middleton, Emmett, Garden City, and Horse Shoe Bend. 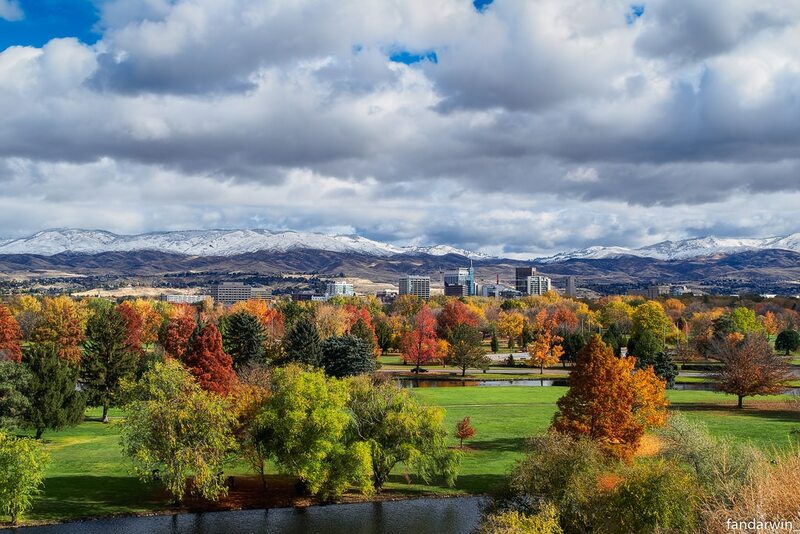 Call today for superior, reliable appliance repair service in the Treasure Valley. 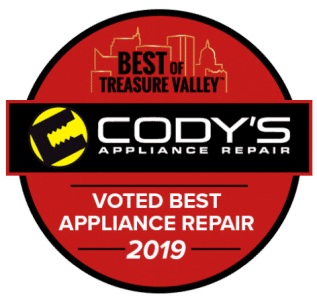 Cody’s Appliance Repair provides expert service on all major appliance brands including Sub-Zero, Wolf, GE, Electrolux, LG, Samsung, Whirlpool, KitchenAid, Maytag, and many more! Whether you need Sub-Zero Refrigerator Repair or Samsung Appliance Repair, our technicians have a wide range of expertise on all appliance brands. What appliance type can we help you with? 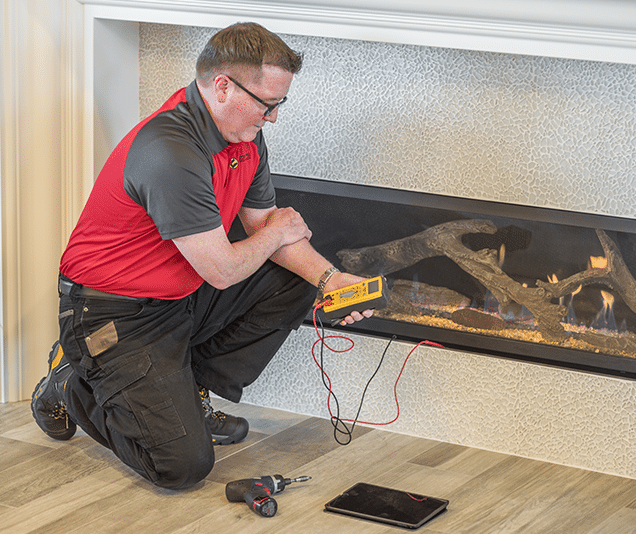 Our technicians not only undergo continual training to keep abreast of the appliance repair industry, we also use cutting edge technology in the home to speed up the repair process to get your appliance back in action faster! If your appliance is under manufacturer warranty, call us first! No need to sit on hold with an 800-number or wade through red tape at the store. 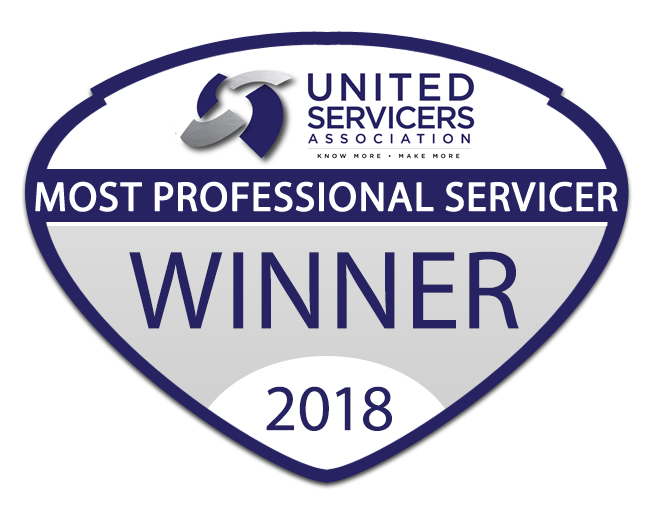 Call us direct for service. Fast. Easy. Simple. 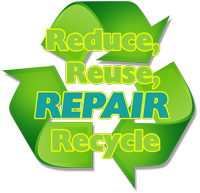 Repairing your appliances and Grills is a GREEN way to live and a boost for the wallet. In the past, consumer thinking was, “why repair when I can buy new?” But appliances today have a much longer life than one might expect. 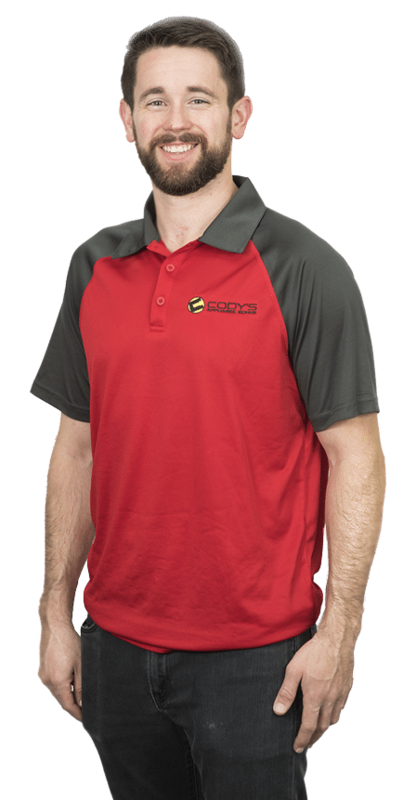 Repair is almost ALWAYS more cost effective than buying new and it can add years to the life of the machine. That keeps more money in your wallet and less waste in the Valley’s landfill. Washing machines make doing laundry a breeze, but they can be a real hassle when they stop working properly. 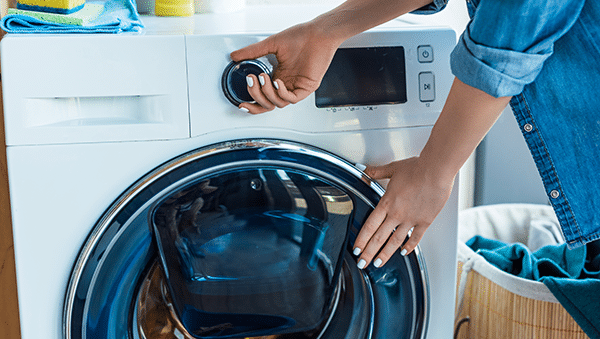 Read our blog for common problems we hear when a washer isn't filling with water.